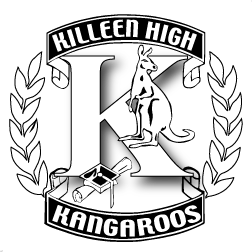 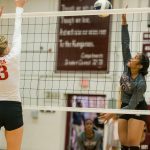 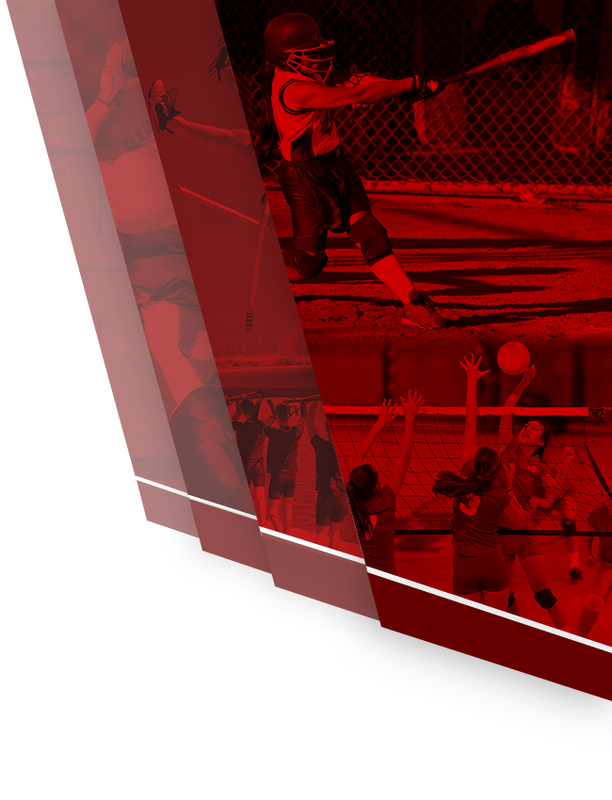 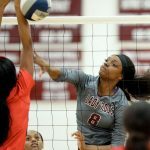 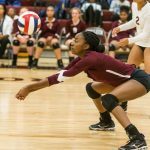 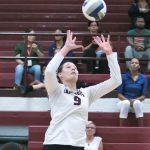 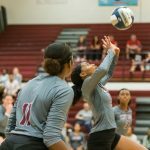 The Killeen Lady Roos swept the Waco Lady Lions 25-20, 25-12, 25-12 at Killeen Tuesday night. 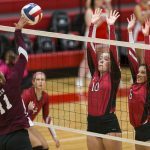 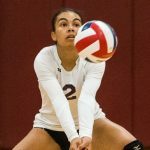 The Lady Roos showed resilience after losing junior outside hitter Rhepsey Wyman to an injury during practice Saturday. 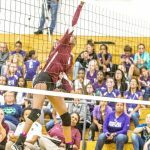 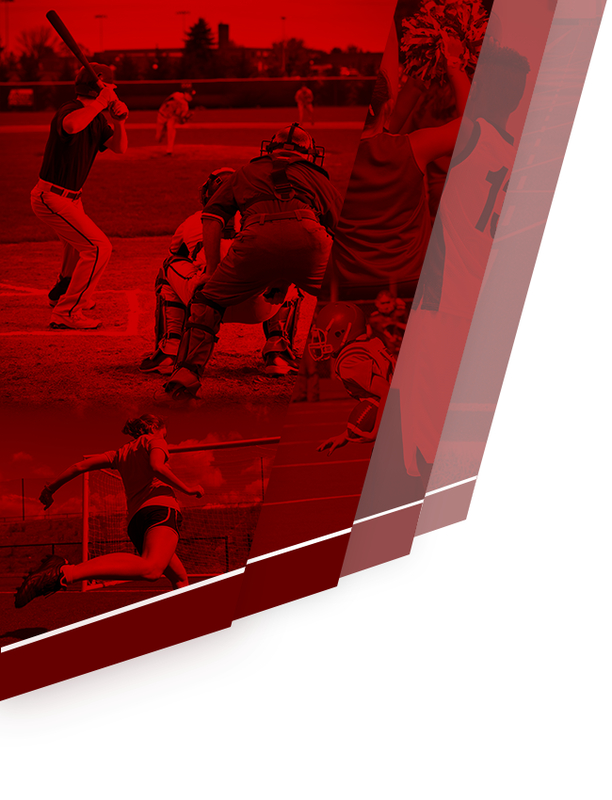 As a result, coach Crystal Bennett had to move three of her players to positions they haven’t played in a while. 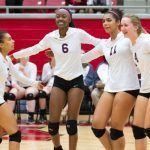 Multiple Teams · Oct 27 Playoff-bound Lady Roos!